The +GF+ SIGNET 8860 Dual Channel Conductivity/Resistivity Controller is a two-channel input device equipped with three scaleable 4 to 20 mA outputs and four programmable relays. A selector switch activates two open collector outputs in place of two of the relays for extraordinary output versatility. Dual input and advanced control capability, including percent rejection, difference and ratio calculations, together with +GF+ SIGNET Conductivity Sensors, form the perfect measurement and control system for water treatment applications and more. Two versions are available: once accepts AC line-voltage, the other low voltage DC for power. The four-button keypad arrangement with intuitive software design is user-friendly, and the NEMA 4X/IP65 integrity of the front panel can be extended to the entire enclosure by using the optional Rear Cover Kit. The SIGNET 8900 Multi-Parameter Controller takes the concept of modularity to the extreme. Each 8900 is field commissioned with the users specified combination of inputs, outputs, and relays using simple-to-install modular boards into the base unit. To assemble a controller, there is a choice of two base units offered with a choice of back-lit LCD or vacuum fluorescent display. Then, continue building with a selection of plug-in modules for either two, four, or six input channels which accepts any of the Signet sensors listed below, and/or other manufacturer's sensors via a 4 to 20mA signal converter (Signet Model 8058). To complete your unit, choose a power module with universal AC line voltage or 12 to 24 VDC. If more features are needed, analog output and relay modules are available and easily installed. Plus, the 8900 will support up to four additional relays via an external relay module. 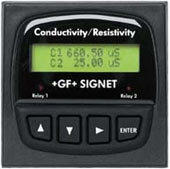 The +GF+ SIGNET i-Go 8058 Signal Converter accepts any 4 to 20 mA signal and converts it into the +GF+ SIGNET digital format, the serial data format used by the +GF+ SIGNET 8250, 8350, 8450 and 8900 instruments. 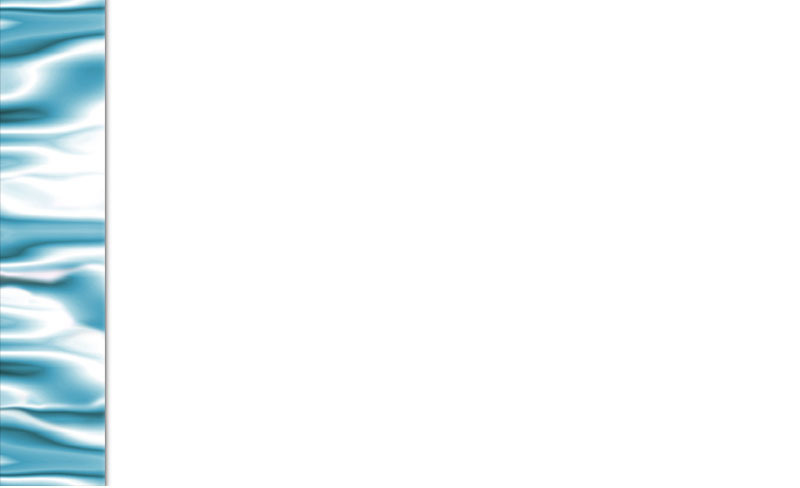 When used with the 8900 Multi-Parameter Controller, the measurement type and operating range are defined in the 8900 setup menu. When used with level, temperature and pressure transmitters, the 8058 is configured at the factory to the user's specifications.